Sony USA has just released a new firmware update version 05 for Sony FE 70-200mm f/2.8 GM OSS lens. You can download this firmware update here. 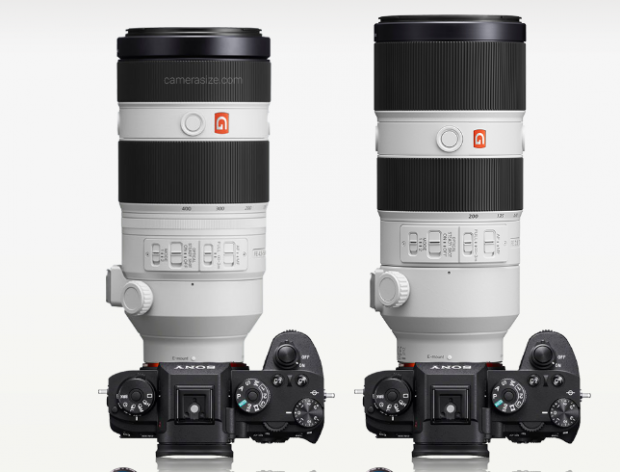 Sony has just released new firmware updates for the FE 70-200mm f/2.8 GM OSS Lens and FE 100-400mm f/4.5-5.6 GM OSS Lens. 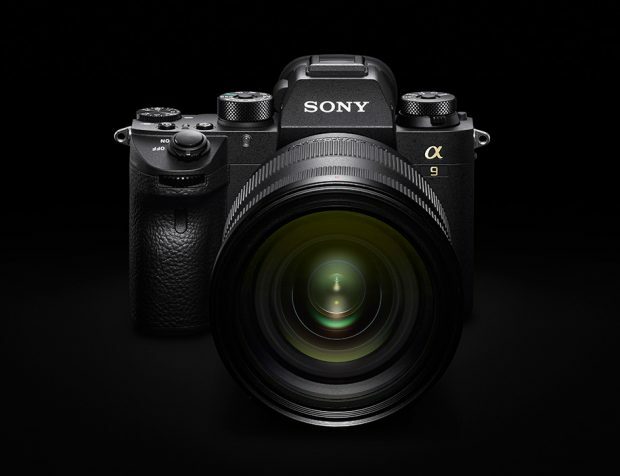 Sony has just released a new firmware update for Sony Alpha a9 full frame mirrorless camera. This firmware update improved image quality and overall stability of Sony a9 and other small changes & improvements. See the detail below. Remember up to $500 trade-in bonus for S0ny a9 will be expired soon. 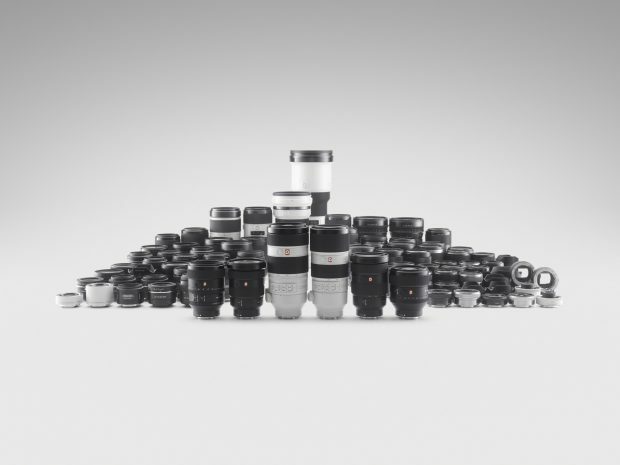 Author adminPosted on September 27, 2017 September 27, 2017 Categories Sony E-mount CameraTags Firmware, Sony Alpha a9 Deals/Cheapest PriceLeave a comment on Sony a9 Firmware Update Ver.1.10 now Available ! Sony a6500 Firmware Ver. 1.04 Available ! 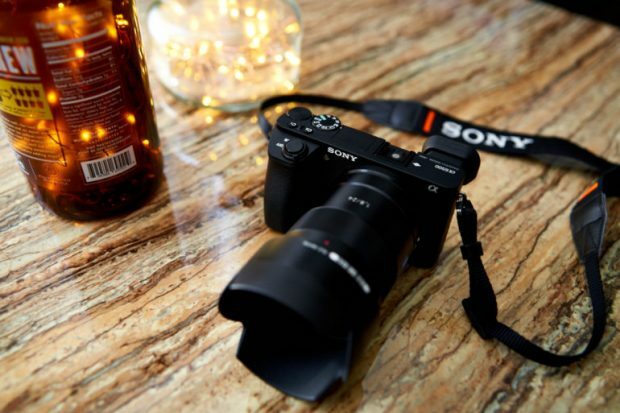 Sony has just released a new firmware update for Sony Alpha a6500 mirrorless camera. The new firmware version is V 1.04. The only change is “Improvement image stabilization performance in movie mode”. Author adminPosted on August 22, 2017 Categories Sony E-mount CameraTags Firmware, Sony a6500 Bundle Deals/Cheapest PriceLeave a comment on Sony a6500 Firmware Ver. 1.04 Available ! 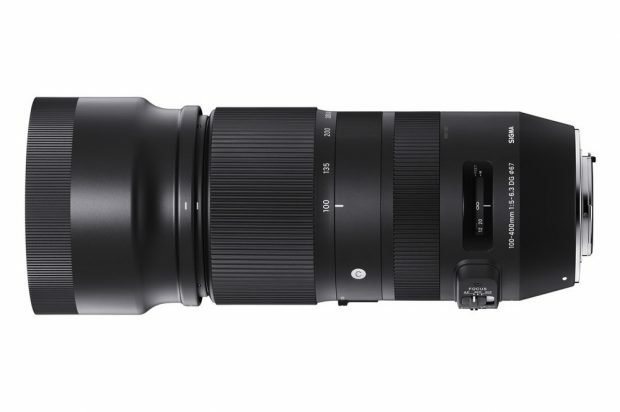 Sigma has released a new firmware update for Sigma 100-400mm f/5-6.3 DG OS HSM Contemporary lens for Canon EF-mount (Amazon/B&H Photo/Adorama). Version 1.02 of the firmware fixes problems with the optical image stabilization when the lens is attached to Sigma’s Sony E-mount converter MC-11 EF-E.
New Firmware Updates for Sony a7R II, a7S II, a7 II, a6500, a6300 ! 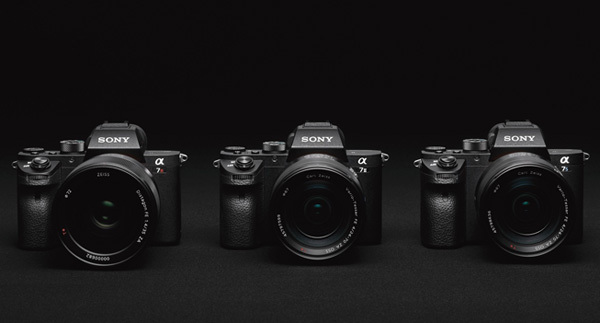 Sony today has released a series new firmware updates for Sony a7R II, a7S II, a7 II, a6500, and a6300 mirrorless cameras. 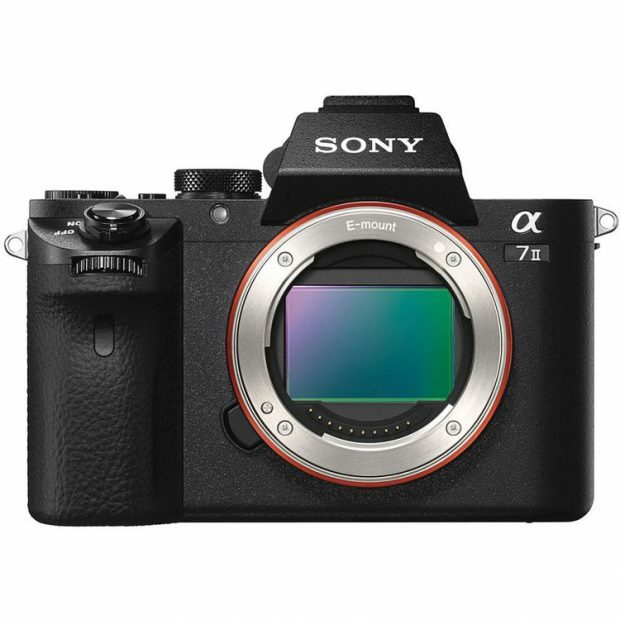 Author adminPosted on June 8, 2017 Categories Sony E-mount CameraTags Firmware3 Comments on New Firmware Updates for Sony a7R II, a7S II, a7 II, a6500, a6300 ! 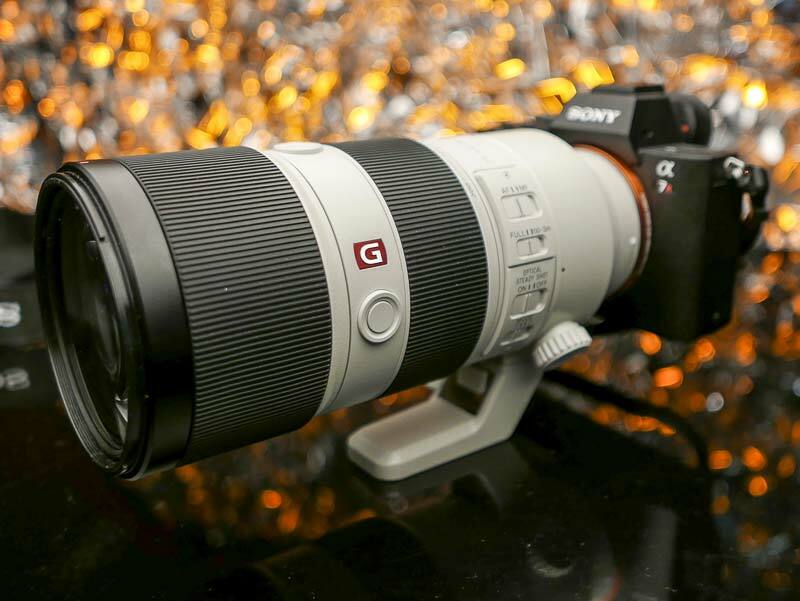 Sony USA has just released a new firmware update for Sony Alpha a9 (Amazon/B&H Photo/Adorama). The firmware version is V. 1.01, fixed overheating warning on Sony Alpha a9. Sony a6500 Firmware Update Version 1.02 now Released ! Sony USA today has released a new firmware update for Sony Alpha a6500 mirrorless camera. This firmware version is V 1.02. You can download this firmware update here. Author adminPosted on March 7, 2017 March 7, 2017 Categories Sony E-mount CameraTags Firmware, Sony a6500 Bundle Deals/Cheapest PriceLeave a comment on Sony a6500 Firmware Update Version 1.02 now Released ! Sony a7 II Firmware Update Version 3.30 Available ! Sony USA has just released a new firmware update version 3.30 for Sony Alpha a7 II mirrorless camera. You can download this firmware update here. Author adminPosted on November 22, 2016 Categories Sony E-mount CameraTags Firmware, Sony Alpha a7IILeave a comment on Sony a7 II Firmware Update Version 3.30 Available !